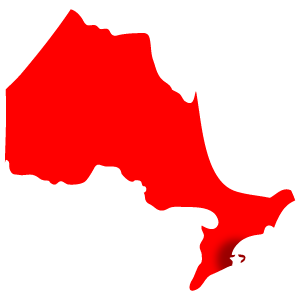 Perhaps you’d like to make your indoor climate more comfortable and energy-efficient with new equipment from J&S Heating & Air Conditioning in St. Catharines but can’t afford to purchase a new furnace or air conditioner right now. 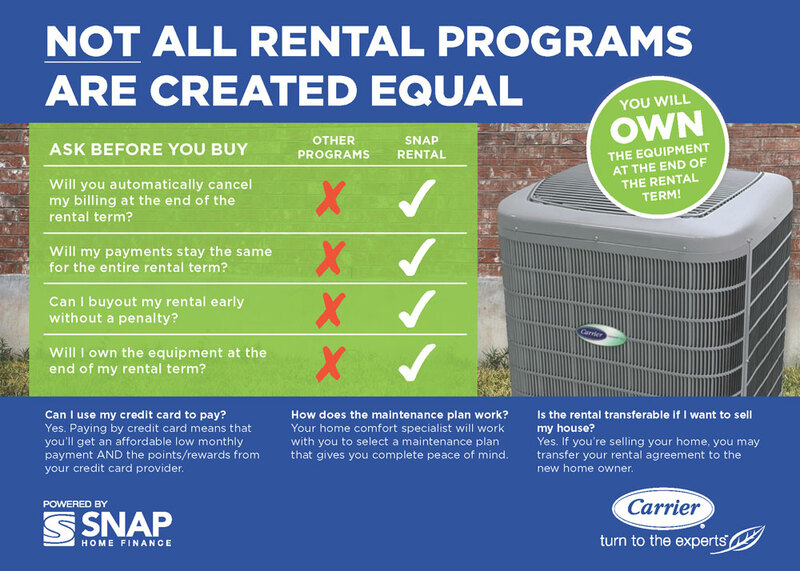 Thanks to our partnership with SNAP Home Finance and our monthly rental program, you can rent trusted Carrier® equipment with affordable monthly payments. And once the rental program is over, you’ll own the equipment. 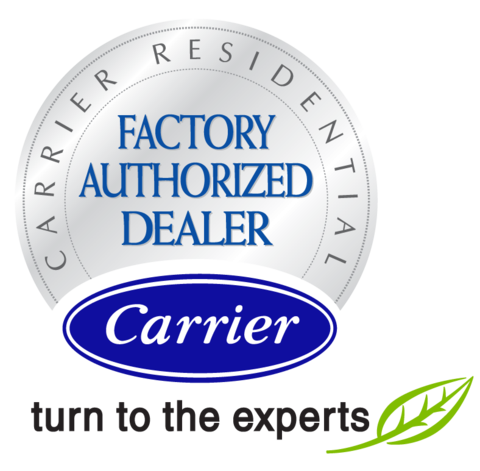 A 10-year warranty, annual maintenance and installation are included. So, what are you waiting for? 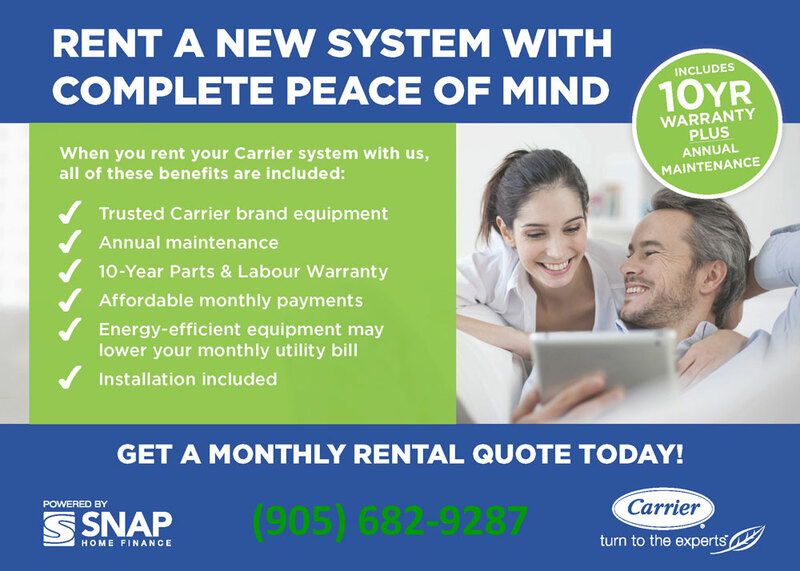 Contact us today to learn more about our affordable monthly rental program and start saving money on your monthly energy bills with energy-efficient equipment now!